Do you plan on heading to San Francisco to meet over 250 active researchers and scientists at the 24th Biotechnology Vendor Showcase™ Event at UCSF, Parnassus? 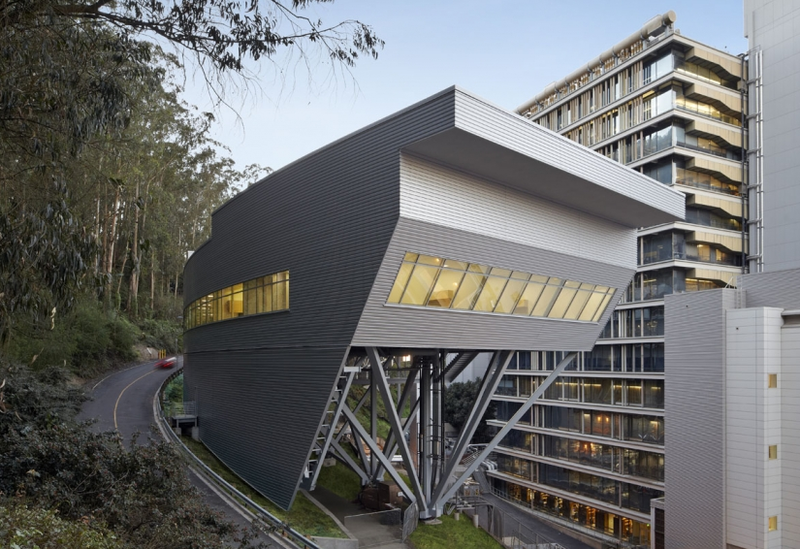 This industry-leading event hosts hundreds of active UCSF researchers interested in new biotechnology and laboratory products - all at their own campus. As a top-level research institution, UCSF makes use of millions in R&D funding for new lab supplies every year, and these events are where researchers find them. For your pre- or post-event pleasure, consider some of the great activities SF has to offer. We’ve staked out some of the best restaurants, coffee shops and activities within a short distance of this popular event. 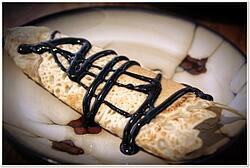 Visit Crepes on Cole just down the road from the Parnassus campus for some epic savory or sweet French crepes, omelets, benedicts and all around great food - Check out the “Bon Jour” crepe, featuring goat cheese, onions, eggs, chicken apple sausage, bell peppers and mushrooms. For an upscale option, dust off your jacket and try out some of the other great restaurants nearby. By the way, you can always step up your marketing game and take your best lead to dinner at Spruce for a true fine-dining experience. 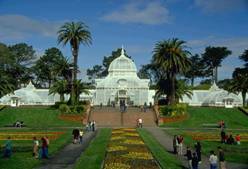 Head across Golden Gate Park to the Conservatory of Flowers, a beautiful Victorian/Modern mash-up that features prehistoric landscapes, swamps teeming with hungry carnivorous plants, aquascaping, living walls, and various workshops. Grab a quick cup a’ joe before heading out to meet the active researchers of UCSF. You can stop in at the local Starbucks, or go for a more local boho experience by getting a baklava and a Turkish coffee down the street at Golden Bear Trading Company. 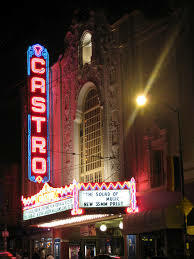 Unwind and take in a show at the legendary Castro Theatre. Built in 1922 by pioneer San Francisco theatre entrepreneurs, the Nasser brothers, The Castro Theatre is one of a handful of historical movie houses still in operation, and features film fests and sing-along movie nights. Lab vendors interested in meeting hundreds of active and well-funded researchers from Rutgers University will be attending the 24th Biotechnology Vendor Showcase™ Event on June 4, 2015.